Use our top-performing SEO service to help you rank better in Google searches. Get the Search Engine Optimization you need for better marketing presence. If you’re serious about promoting your business online, then check out our SEO full-management solutions. These bundles are designed to generate significant website traffic and greatly improve your Google search rank. Just tell us your budget and we’ll do the work. 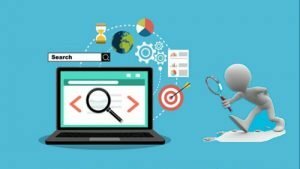 Budget SEO solutions that you can mix, match, and build to scale! High Quality Link Building to Increase Your Site’s Overall Ranking. 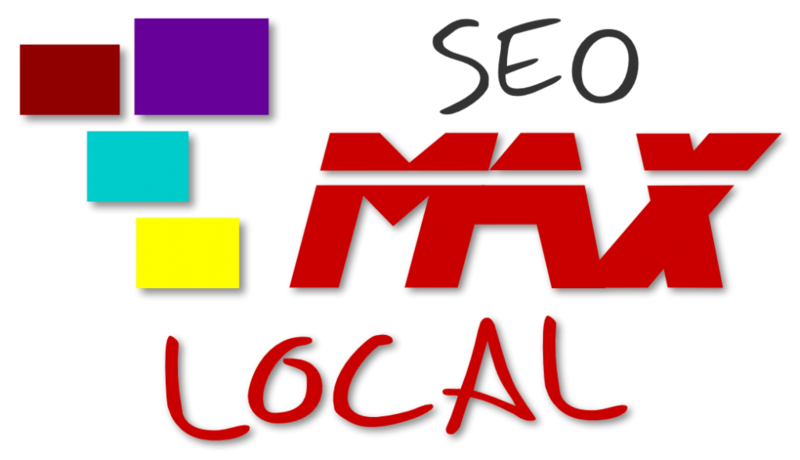 Improve Local SEO Google Ranking. Grow your NAP Citations & Links. Rank Higher in Local Searches. Optimize Your On-Page SEO. Includes Keyword Research and On-Page SEO Service For More Traffic. High-Quality Content Videos optimized to the fullest extent for local ranking; Includes geo-meta data. If you’re just wanting to beef up your search results, it’s hard to go wrong with a CORE SEO package. It’s going to be helpful for just about any website, whatever the size. Or maybe you’re needing to focus on appearing higher in Google search for local businesses; then we would recommend starting with a Hometown SEO package. Perhaps you have already done some good link-building and you have more specific keywords you know you want to rank for in searches; consider getting some fresh content with an SEO Blogger package. Our very popular SEO Video Local often appears extremely quickly on Google and YouTube searches and can get your content in front of an audience quickly. And what if you’ve already implemented good, basic SEO practices but you feel like your website isn’t performing well and isn’t getting good traction? Then we recommend that you get a check-up for your On-Page SEO. And finally, if you’re stuck, or perhaps don’t have the time or energy to learn about all these facets of SEO, you should consider one of our managed services, SEO MAX or SEO MAX LOCAL, where we manage all the planning and execution for you. The following are more specialized SEO products which we make available upon request or as required in one of our managed SEO plans, SEO MAX or SEO MAX LOCAL. Citation Cleanup: Discover and correct the erroneous citations for your business. Guest Posting: We secure a guest post spot, write an article with your links, and post it. Permanent Homepage Backlinks: Very powerful links to bolster your rankings more quickly. Backlink Boosting: Place posts on high authority sites to direct authority back to you through 2nd tier properties. This works well for getting Facebook pages or YouTube videos ranked. SEO Reviews: Automate requests for reviews and monitoring your online reputation. Press Releases: Get a professionally written press release distributed to the AP and to 30,000 journalists. Your review gets published on hundreds of high-quality real news sites. Ozark Web Design offers a multifaceted, long-term Search Engine Optimization service that allows business owners to focus on making money, instead of wasting time and energy trying to learn how to successfully manage their online presence. This means you can rank higher in less time and for less money than ever before. Backed by data from 1000’s of SEO campaigns, simply stated, ours works. Our professional team offers all you need, from the basic on-page SEO on your website to fully customized and managed hands-free campaigns and organic rankings, with everything in between. We have a variety of packages to help you get where you need to be. Call now to learn more or to request a Strategy Consultation.